It’s time to tell our empowerment stories. Help launch Editorial Trance: a digital platform & publisher breaking stereotypes, celebrating women, & empowering marginalized communities. Contribute and help empower silenced communities! Crowdfunding campaign through iFundWomen. Click here to learn more! 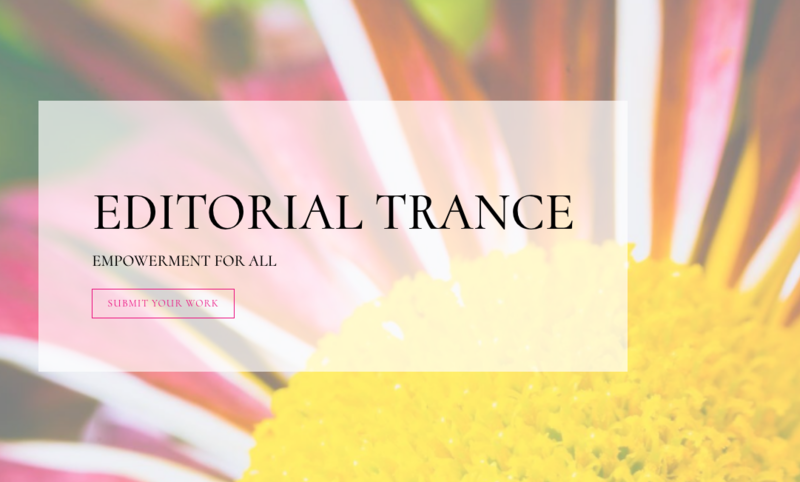 Editorial Trance is our sister publisher & media platform celebrating & empowering women through literary works of all genres. Do you have a powerful immigration story? Send it. The world needs to hear your voice. Are you an activist constantly rejected for publication for having a strong unpopular view point? Submit it. We do not believe in censorship. The world needs to hear all points. Are you an ally that loves celebrating and empowering women? We want to read from you! We publish compelling contributor’s stories about resistance, immigration, empowerment, women issues and social justice. We also publish e-books, blog posts and multi-media pieces for multi-cultural audiences. We’ll unveil works that break new ground, covering all genres. What do we like? Work that moves, entertains, educates, empowers, reveals, and builds new ground—shocks, even. We publish compelling contributor’s stories about resistance, immigration, female empowerment and many other social justice issues. We also publish e-books, blog posts and multi-media pieces for multi-cultural audiences. We’ll unveil works that break new ground in the female universe, covering all genres. What do we like? Work that moves, entertains, educates, empowers, reveals, and builds new ground—shocks, even. 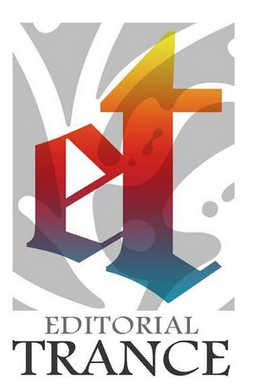 For publication, we accept: poetry, plays, short story anthologies, fiction, non-fiction, and female empowered erotica. For blog contributions simply pitch. We’d love to read your opinion and deliver it!